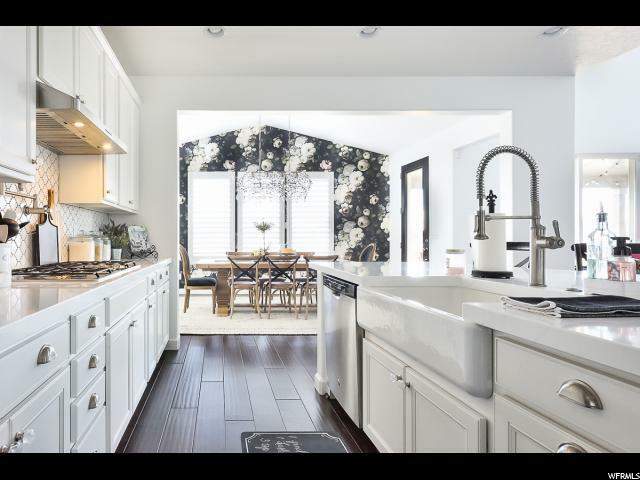 Welcome home to this entertainers dream! 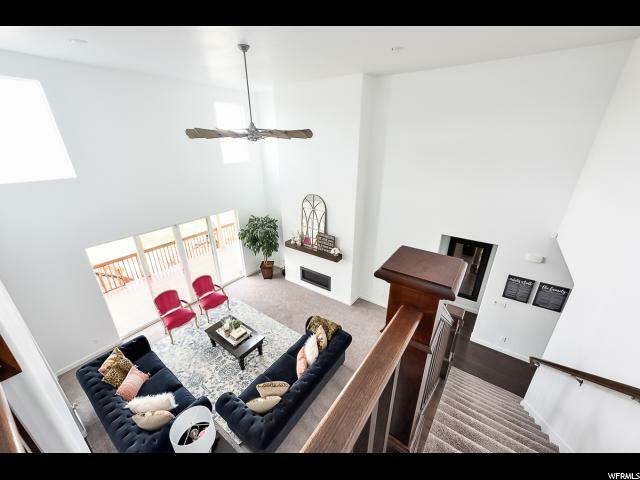 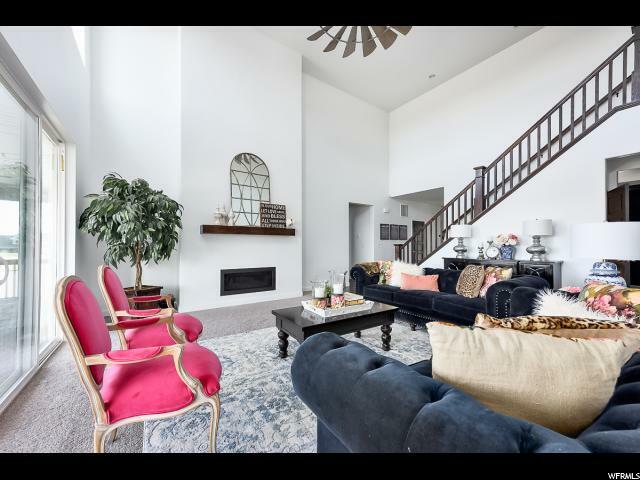 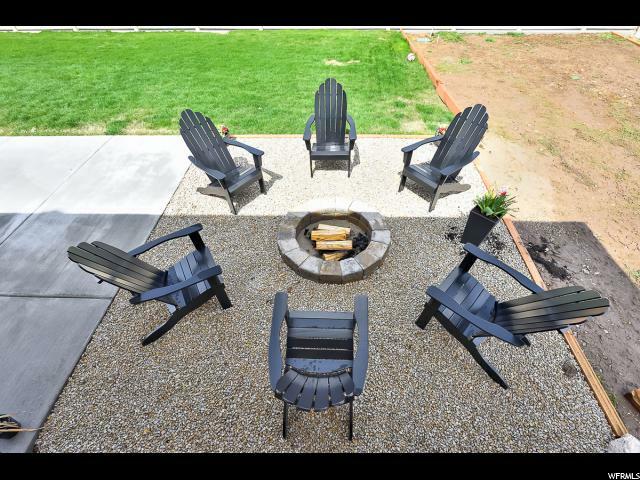 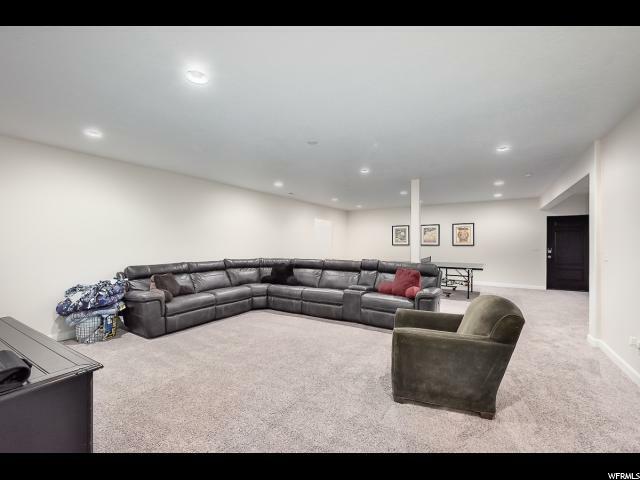 This beautifully designed, fully finished home has everything you could possible want. 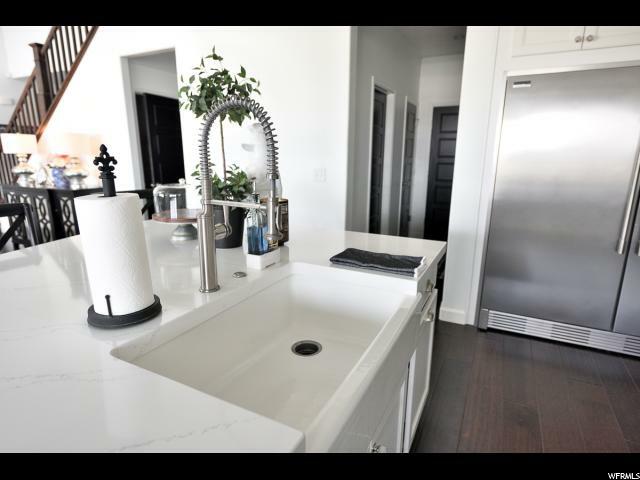 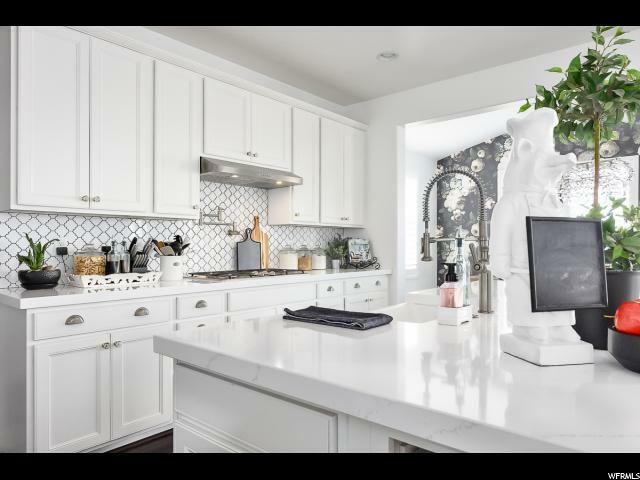 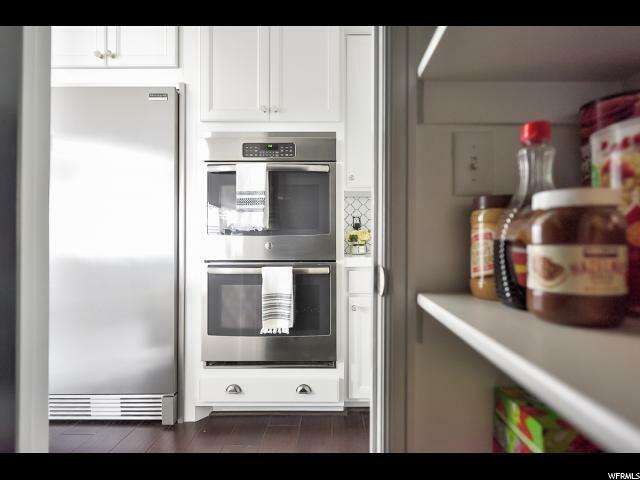 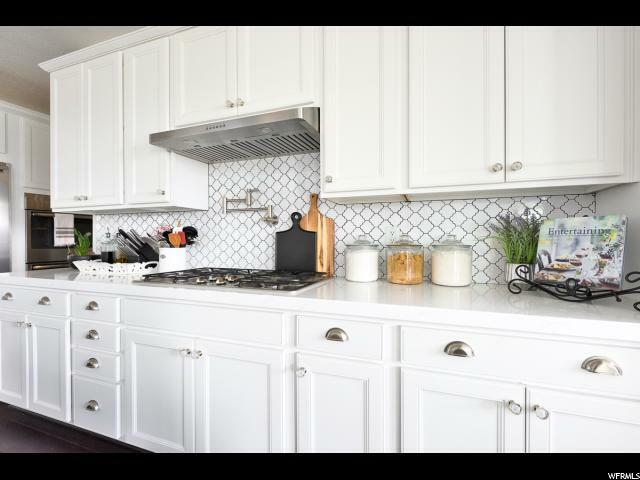 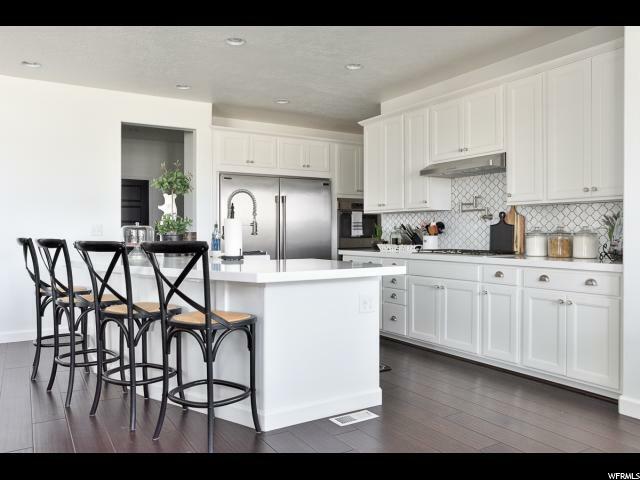 Starting in the gourmet kitchen with large quartz counter tops, gas cook top, pot filler, double oven and double wide fridge to name a few. 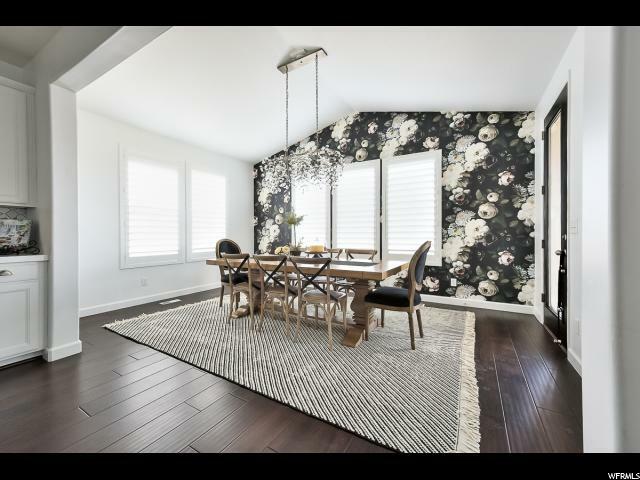 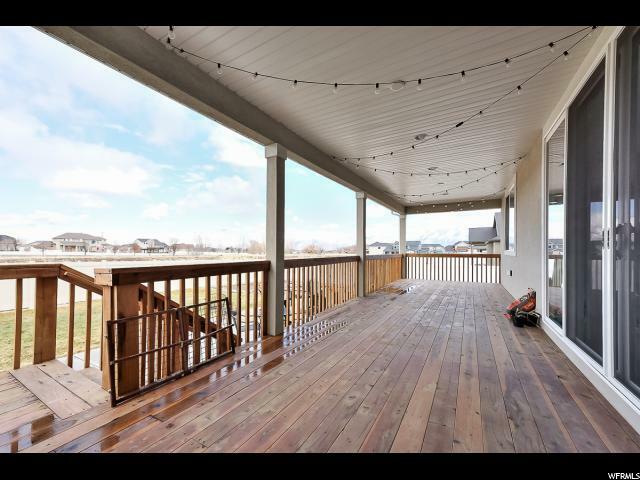 Beautiful sunroom/dinning nook leads out to a massive covered deck over looking back yard and designated open space beyond the property line. 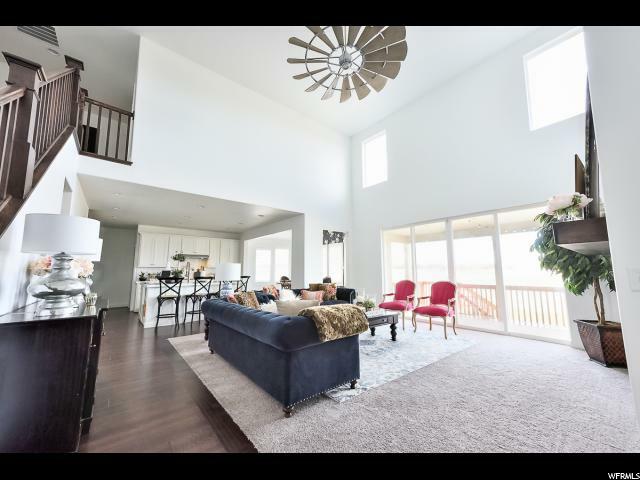 Back in through the second slider into the great room with spacious vaulted ceilings. 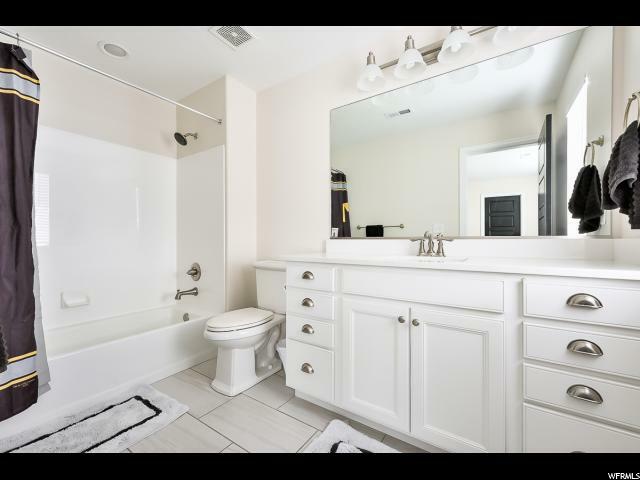 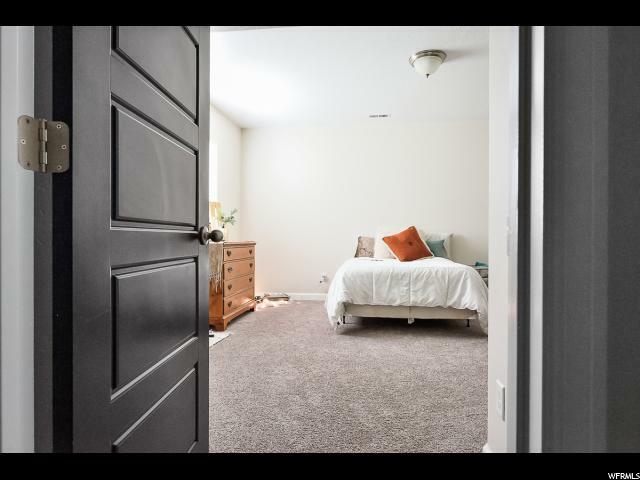 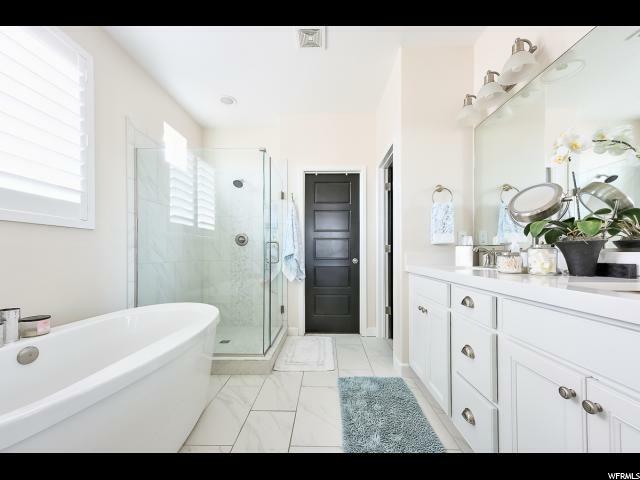 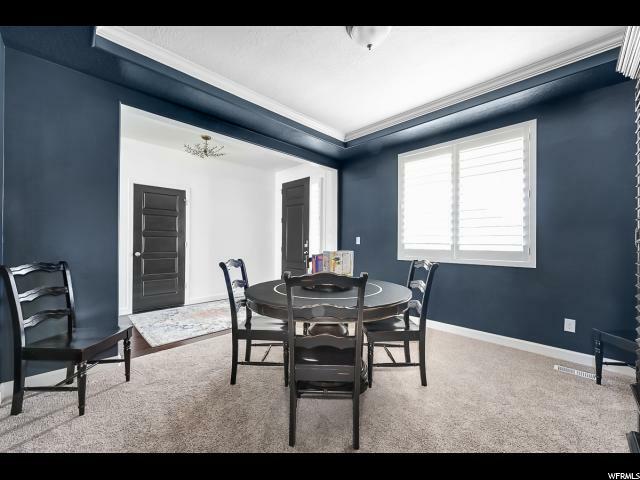 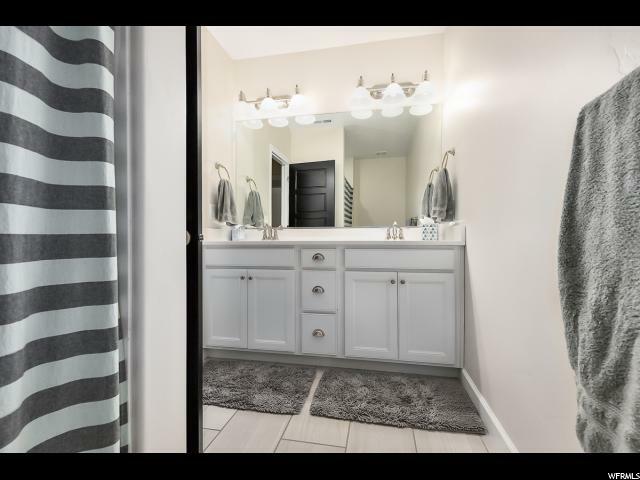 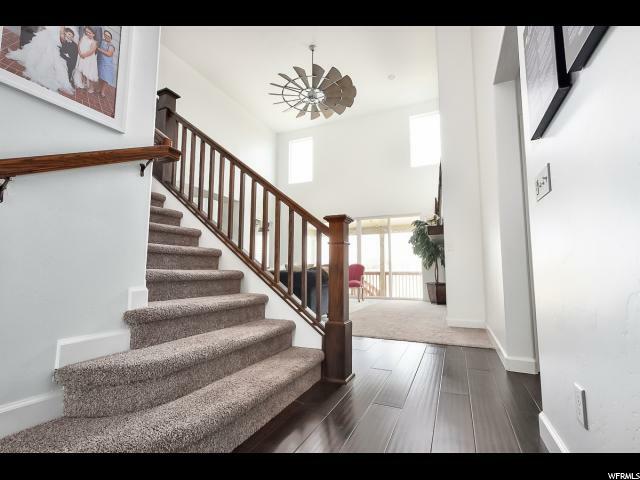 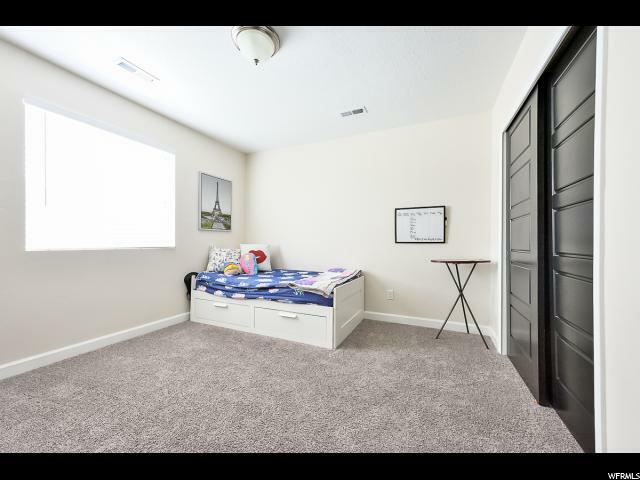 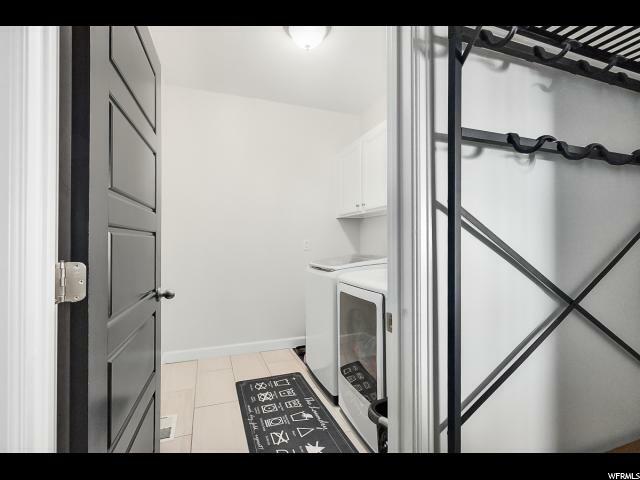 Over to the main level master with grand master bath and newly renovated 2nd master closet. 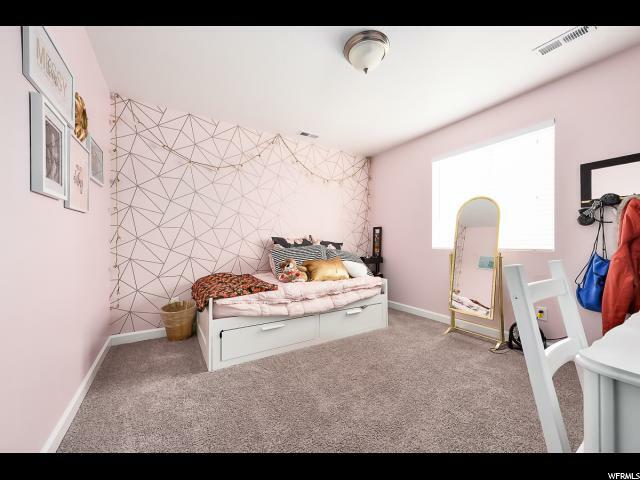 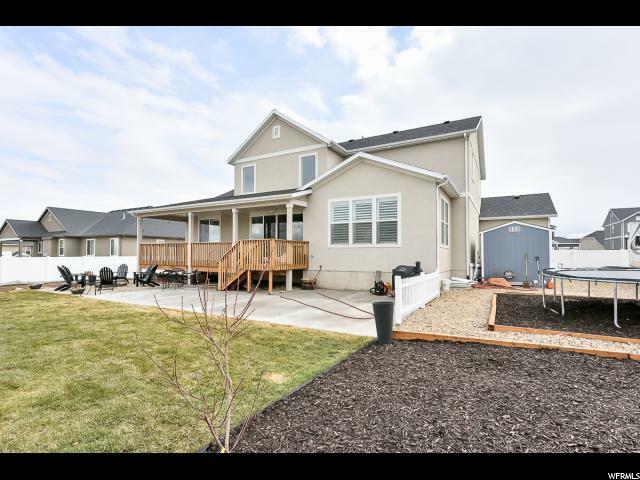 Too many upgrades to mention on this south facing home! 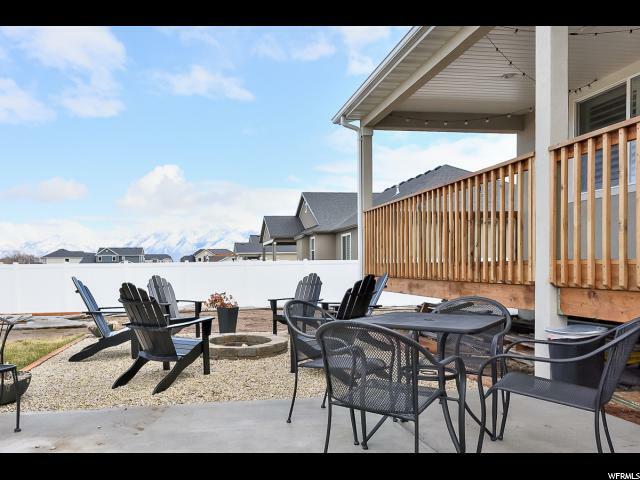 Great location - near the District, shopping, restaurants and hospital. 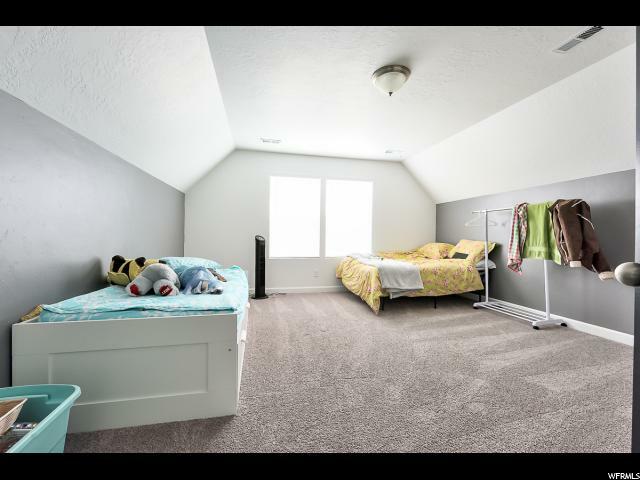 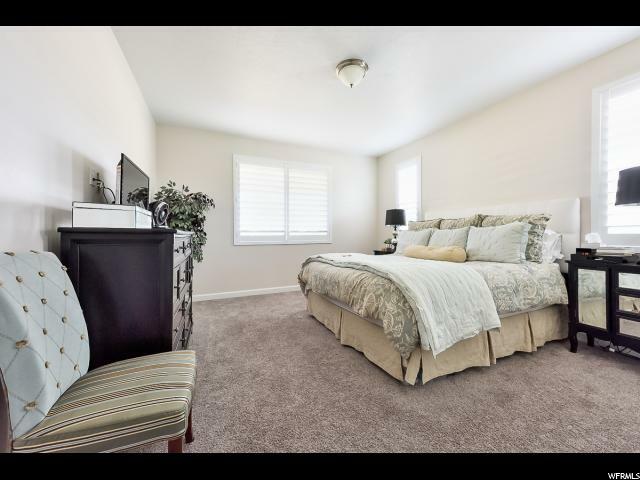 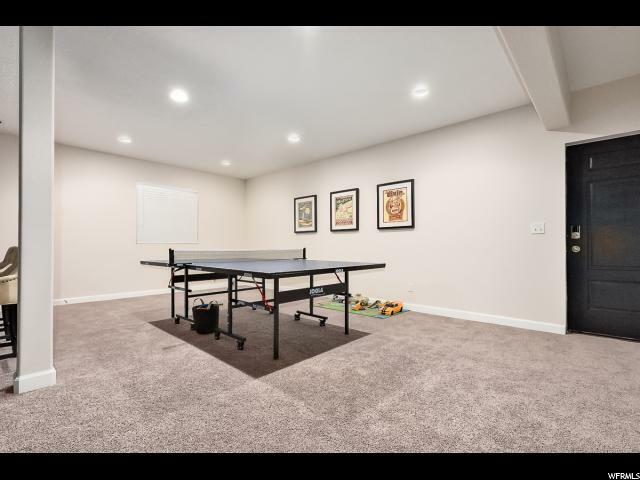 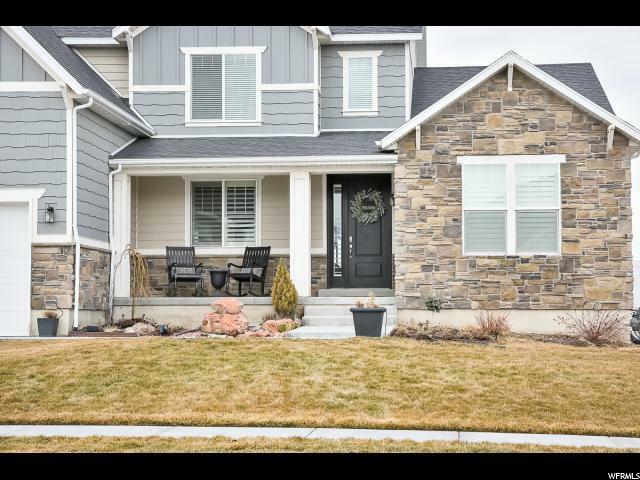 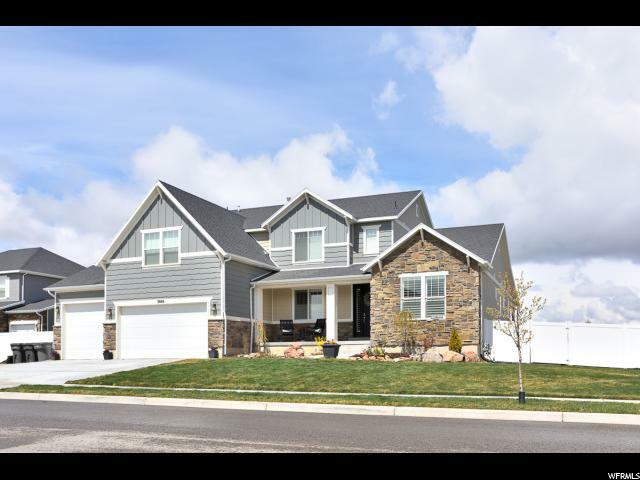 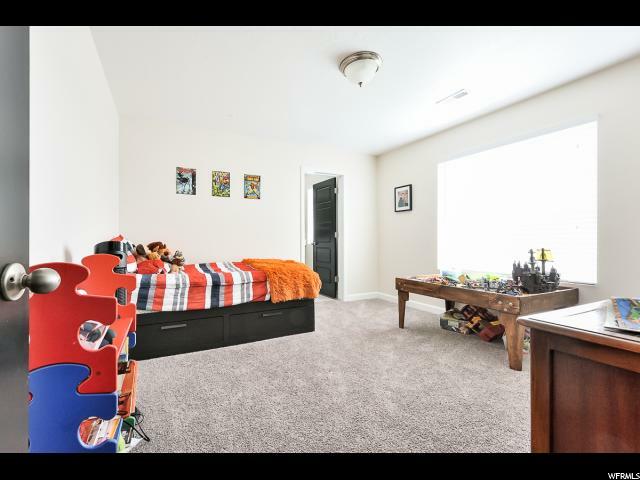 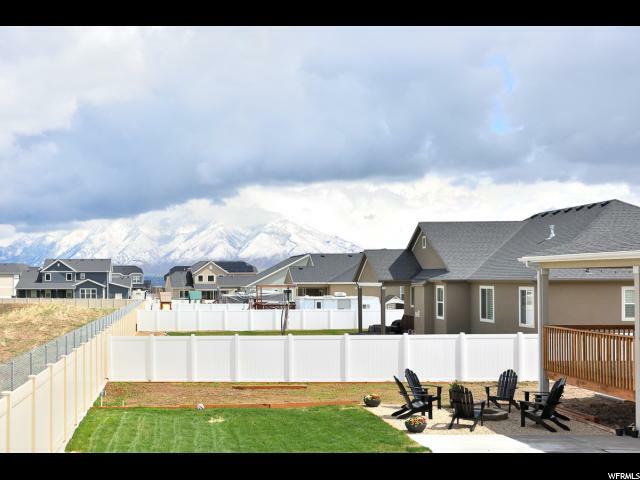 I would like more information regarding the property at 3866 W YOUNG LUCERNE CIR, Riverton UT 84065 - (MLS #1586001).